A critical look at the Chavez regime from a leftist Venezuelan perspective, this account debunks claims made by Venezuelan and U.S. rightists that the regime is antidemocratic and dictatorial. Instead, the book argues that the Chavez government is one of a long line of Latin American populist organizations that have been ultimately subservient to the United States as well as multinational corporations. 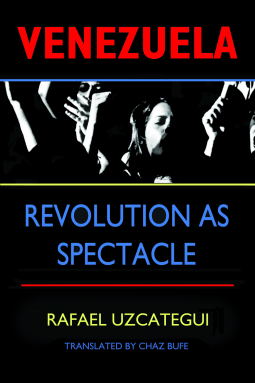 Explaining how autonomous Venezuelan social, labor, and environmental movements have been systematically disempowered by the Chavez regime, this analysis contends that these movements are the basis of a truly democratic, revolutionary alternative.